The option will offer economy rides for sedans. 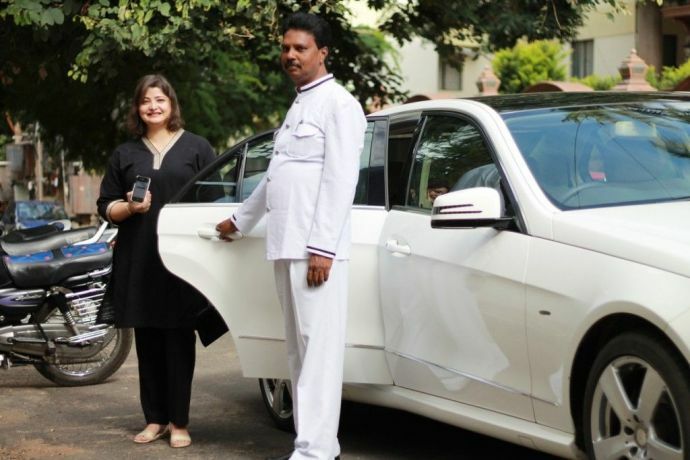 In an attempt to make travelling convenient without giving much stress on your pockets; India’s leading cab service provider- Uber will soon be launching a new ride option PREMIER. Since this is a brand new option it will initially be made accessible to people living in Pune and Mumbai. The new option will serve as an upgrade to the current uberX and will be offered to select riders as an in-app product. Uber is focused on building products that will go further in replacing the need for personal mobility options. - Drivers should have completed 1000+ lifetime trips and acknowledged by riders via the Driver Compliments feature and ratings. - ‘Enhanced customer support’ after a ride. No details on what enhanced support is, were given in the press release. 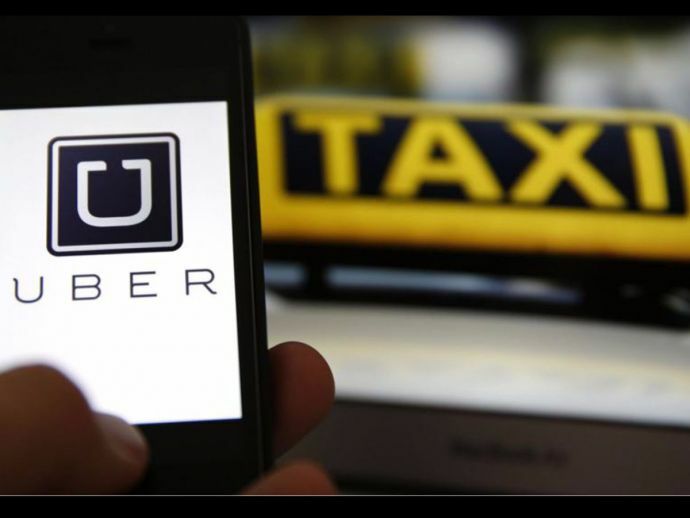 Uber says that Premier rides will be available at UberX fares in Mumbai and Pune.